Can I convert my Berlingo Forte ? Was wondering if anyone had an idea of how or where to start! 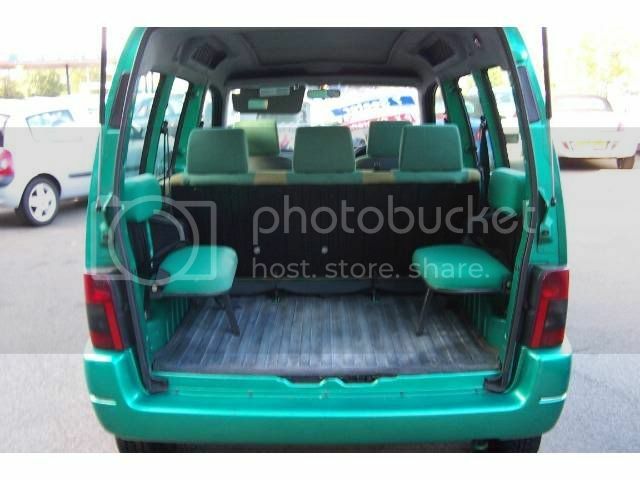 I want to make my Berlingo Forte a 7 seater from a 5 is this possible and how? 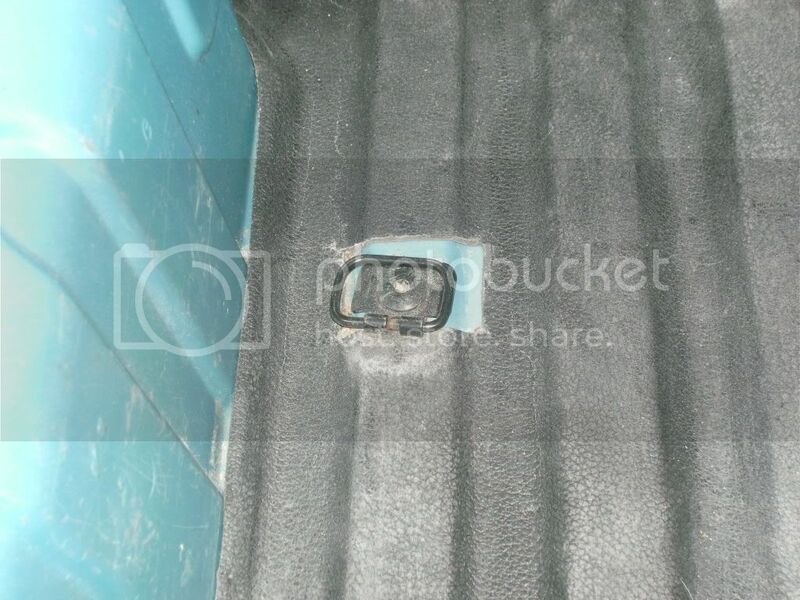 My partner was thinking of either a bench style seating or 2 folding seats that can be folded either side in the boot? Thanks in advance for all your input and help! Sorry to be the prophet of doom !!!! Technically I suppose it it feasable but first of all you need to consider the legalities of fitting extra seats. You may well find that un-approved alteration/modification could void your insurance and the vehicle may have to be type approved by the Vehicle Inspectorate and would also have to pass the annual M.O.T. test. The vehicle would also have to have provision for extra seat belts and approved anchoring points for them. If no joy there then I will leave it.. The mk 1 did have the option of a couple of fold down seats in the boot, so in theory they could be retro-fitted. However, converting a five-seater would cause the issues as Andy mentioned, plus for vehicles manufactured after 2006 side facing seats were banned altogether for (lack of) safety reasons. Thats what my partner has said he wanted our car is a 2003 model so this still may be possible right? I don't think that the mk2 (which is what a 2003 car will be) ever had type approval for the extra seats. If that is the case, then I think that you would have to have to go through an SVA (Single Vehicle Approval) test before being able to legally use the seats to make sure that they are compliant. Even with this, insurance will be an issue and the DVLA would need to be notified. If the original Citroen seats were simply bolted in, then you might be lucky and find that the mk2 still has the same fixing points, but it does seem like a lot of work for something that at the end of the day is not going to be particularly comfortable nor safe. It is also worth bearing in mind that it is illegal for children under 12 to travel on any side-facing seat. (08-03-2011, 03:36 PM)Chris Wrote: It is also worth bearing in mind that it is illegal for children under 12 to travel on any side-facing seat. Really well I never knew that my father has a Land Rover Discovery (a old J reg) which my children have sat in the back using these chairs!! Will now know not allow them to do this again thanks for that! One study was carried out in Australia following a fatal accident involving an army Landrover. In that case, four soldiers were killed in an accident at just 45 km/h (30mph!) while sitting in side-facing seats. Subsequent investigations concluded that with both lap, and 3 point belts, there is the likelihood of life-threatening injuries in a 48 km/hr collision. In fact, evidence suggests that you are less at risk without a seatbelt on a side-facing seat. With regards to UK law, from the Department for Transport "a child who is required to use a child seat/booster (ie, all those under 135 cm tall who are also under 12 years old) cannot travel in a sideways-facing seat. A child who needs to use a child seat or booster must use a forward or rear-facing seat."